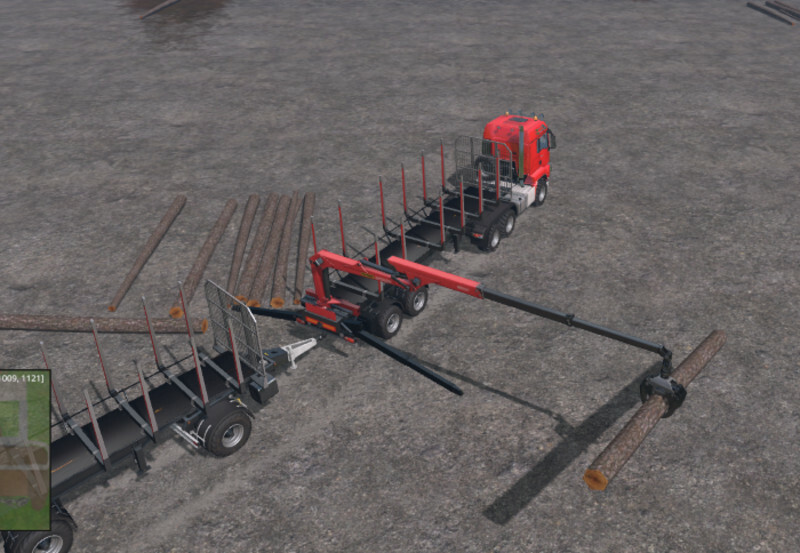 Here I have two Fliegl trailer Timber with tilt function. the normal version 12 m long with tilt function. 8 m version with two axles with tilt function.